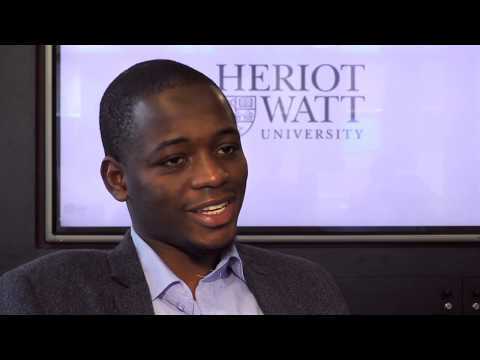 For more information about Applied Mathematical Sciences (2 years) at Heriot-Watt University, please visit the webpage using the button above. This is a new two-year MSc in Applied Mathematical Sciences. The first year (Stage 1) is a pre-masters year that will equip you with a solid, theoretical and practical foundation in applied mathematics (6 courses) and includes 2 courses in Research Preparation (English Study Skills). The second year (Stage 2) is the same as our current one-year MSc Programme in Applied Mathematical Sciences which is designed to equip students with the modern, transferrable mathematical and statistical skills to prepare them for careers in industry and research. Our minimum IELTS entry requirement is 5.5 in all sections. The whole two year programme only requires one visa. We encourage applications from a broad range of technical backgrounds. For over 40 years Heriot-Watt has been exceptionally strong in Applied Mathematics and we have world-leading researchers in many related areas and very good links with industry. The fees listed above are payable for each year of this two year MSc. The minimum requirement for English language is IELTS 5.5 in all sections. Entry requires a good first degree, of at least UK 2.1 standard or equivalent, containing some maths and/or statistics content. lease contact the School if you wish to discuss your suitability for the programme in more detail.